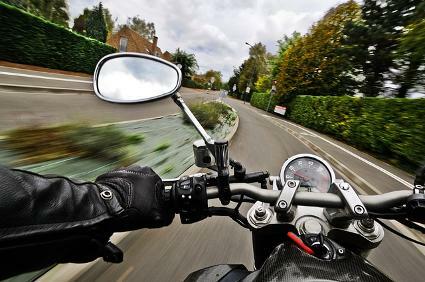 We are NZTA Approved Motorcycle Instructor-Assessors and providers of the Competency Based Training Assessment (CBTA) Restricted and Full Licence to proceed you through the NZ licensing system - The only way to reduce time between licences. We specialize in delivering On-Road Training to prepare you for the CBTA Assessments. This is usually conducted right before the test. We recommend doing the Training and Test Package unless you have completed a Bronze Rideforever Course first. We also conducted 1-on-1 On-Road Coaching, tailored to your needs - we can help get you on the road for the first time or even a refresher in riding skills. You decide on what the session will be. Get out there and find out why we featured in 'The Worlds Greatest Motorcycle Rides' as featured on the Travel Channel. 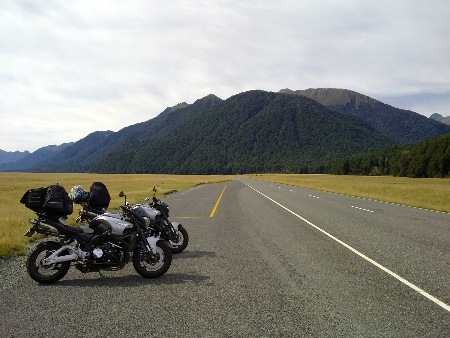 One of our trips around the East Cape on Harleys - Whats your Dream Ride? Another earlier trip - Tour of the South Island in March 2010. Some of the best Motorcycling roads in the world are on our back doorstep!!! Dawn and Steves' B-Kings take a deserved break on the road to Milford Sound.